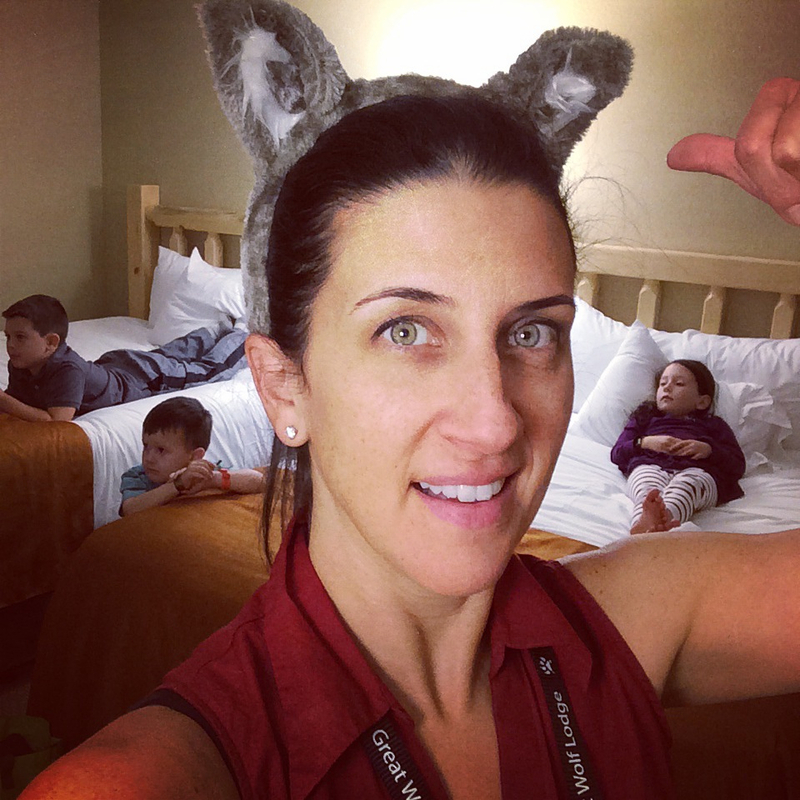 Home >> Parenting >> Boston.com Featured Parent Blogger! Me! Yep me! 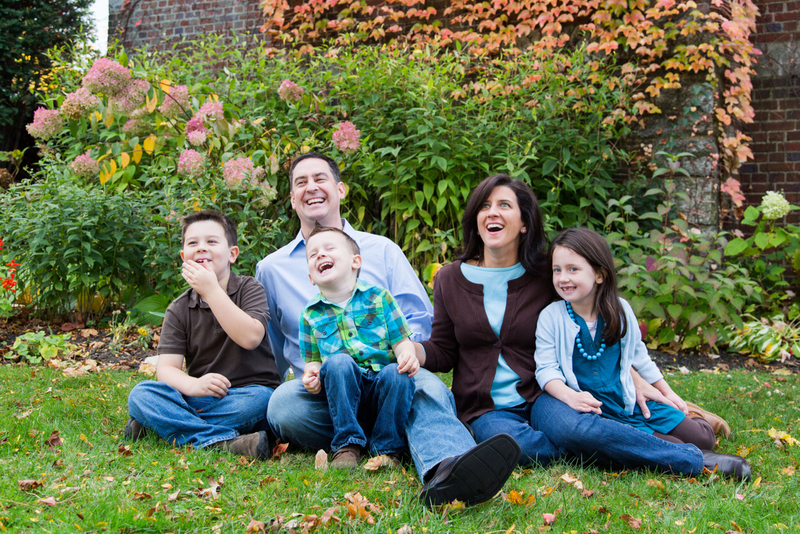 The Boston.com Featured Parent Blogger of the week. Honest to goodness I was getting ready to throw in the bloggy towel last week. It’s a lot of work for not much return. 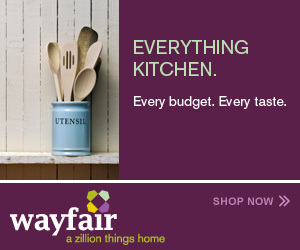 I was mulling it over, getting ready to ask my bloggy BFFs what they thought. Maybe I just needed a change of scene. Perhaps I should just head on over to Youtube full time. Maybe. Sigh. I’ve been here before. Then… tweet! chirp! ding! (or whatever noise my twitter direct message makes.) 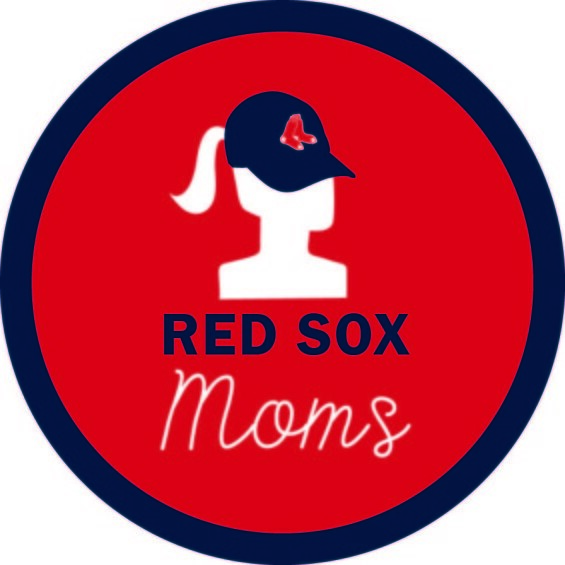 It’s Boston_moms asking if I would like to be their Featured Parent Blogger next week? Would I? Yes I would! So I have a little spring in my step. 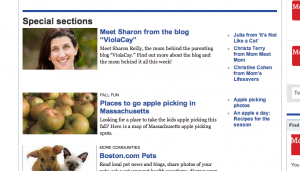 Being on Boston.com is fun :-) Maybe this blogging thing isn’t so bad afterall. Go check it out and comment or ask questions. I’d love to hear from you! My son Charlie is 30 years old so we are sliding into reverse roles where he will soon be caring for me so Mommy Blogs are relevant to me in that I am learning wht I can and cannot get away with as I renenter childhood ( some would say I never left it). With that said, don’t you dare give up blogging. I love your loving care for your kids, your absolutely hysterical descritpion of daily life and your always interesting, compelling and tear jerking (happy and sad) stories about the adorable little darlings living under your watchful eye (One waking you up, another celebrating his favorite team (like he has a choice) and another dancing her way towards becoming a strong, happy young woman (maybe I’m rushing things). Then there is all the info about peanuts – yes you may be saving someone heartbreak. So video blog, wirte your blog or shoult your blog but don’t you go giving it up – WE LOVE IT!!!! as we do you, Steve and the kids. Oh one more thing, how about expanding to a grandma blog _ i know two contributing editors who could fill in for you for sure – expanding market!!! !